Providing compassionate service to those living with serious illness by lending an extra hand. As much as we can, we will want to find a cure, healing treatment or a rehabilitative mode of providing care for clients. However, there are just some cases when recovery is no longer an option. Some clients may prefer to deal with a life-limiting illness by increasing comfort instead of focusing on a cure. This is where Hospice Care becomes our first recommendation. Eligibility for hospice care will be determined by your physician or the medical doctor who certifies your life-limiting illness with a prognosis of six months or less. It may be time to concentrate in improving the quality of your life at home. Let us help you make the most of your time at home with your family. 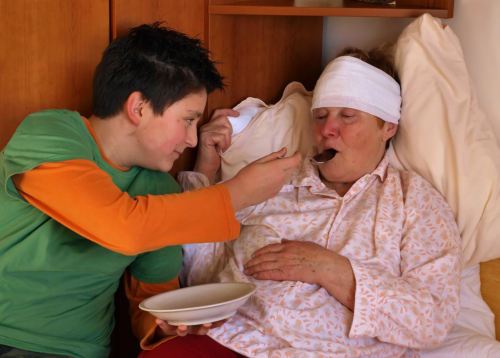 Please call 650-286-9000 if you would like to request for hospice care services. 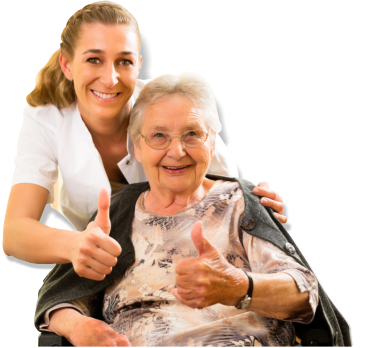 Helping Hands Home Healthcare & Hospice is always here, ready to help you!